If you liked this show, you should follow Veterans Radio Podcasts. 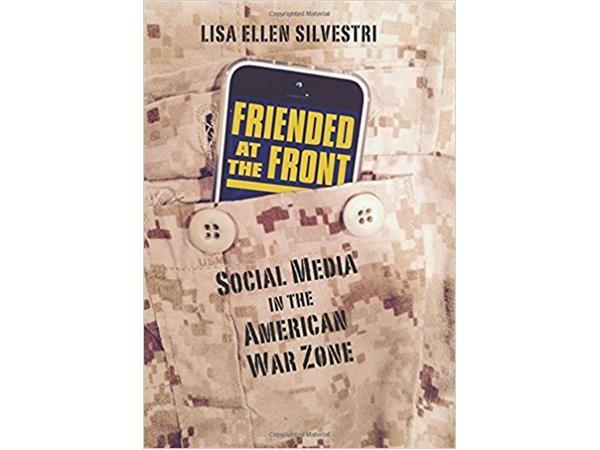 Author Lisa Silvestri discusses with Jim Fausone the impact of direct, instantaneous social media connection between soldiers at the front and back home. She is the author of "Friended at the Front: Social Media in the American War Zone."